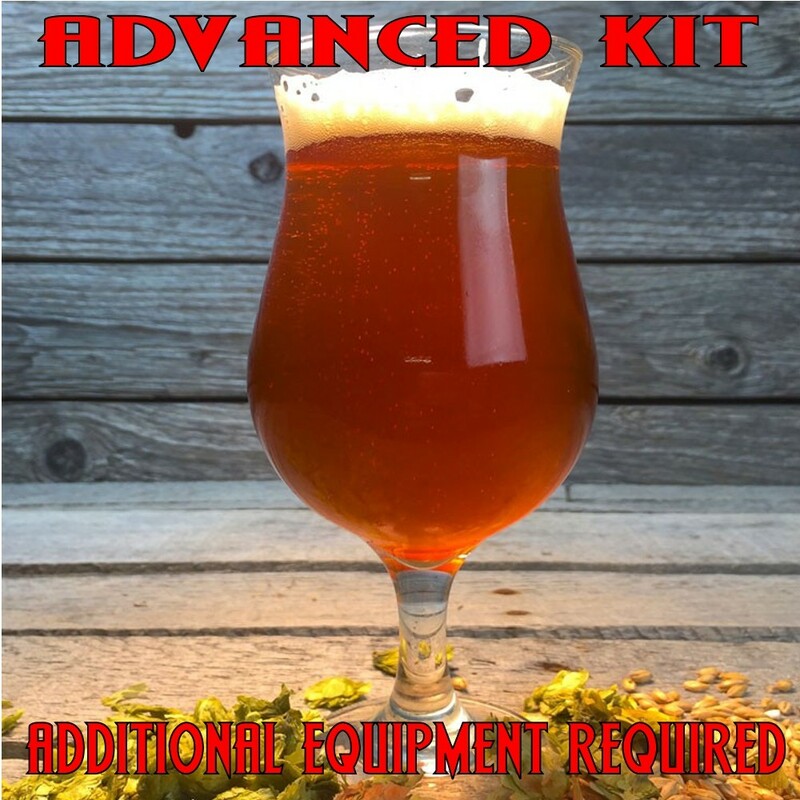 High Noon Session IPA - All Grain Beer Recipe Kit - Texas Brewing Inc.
An easy drinking, low alcohol session IPA, packed with hop flavor and aroma. Do you like hops? Would you like to have an IPA with less alcohol that won’t weigh you down? This new American beer style is just that. Packed with hop flavor, but low in alcohol so you can drink more than a few in one session. This session IPA features the new Mosaic hop along with Caramel 10L and 40L to round out this easy drinking brew.